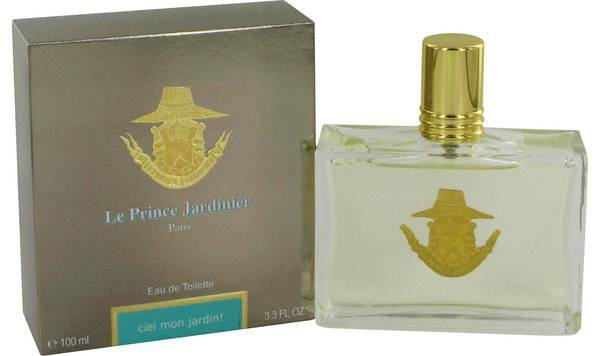 Ciel Mon Jardin Perfume by Le Prince Jardinier, Ciel Mon Jardin is a sweet gourmand fragrance that was released by Le Prince Jardinier in 2004 . This fragrance has fruity top notes of bergamot, rhubarb, and melon, as well as green notes. 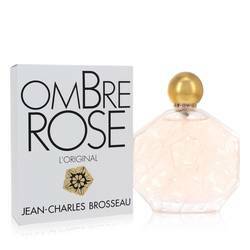 Its floral middle notes consist of a blend of rose, jasmine, and hyacinth. Its base notes are patchouli, vetiver, cedar, vanilla, and caramel. Ciel Mon Jardin has heavy sillage and moderate longevity. Le Prince Jardinier is a gardening company that was founded Read More Read More by Louis Albert de Broglie in 1995. It was based in Paris, France and is a subsidiary of Augier Passy SAS. The company was named after its founder’s nickname, which is translated as “The Gardener Prince.” The brand specializes in distributing high-quality garden tools and accessories, small home items, outdoor furniture, and natural fiber clothing. 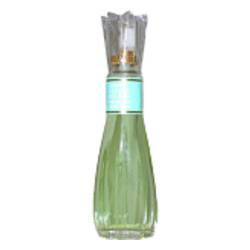 The brand launched its first perfume in 2004. 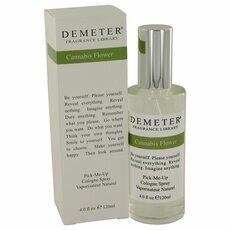 Its mission is to create fragrances that resemble scents from gardens from all over the world. All products are original, authentic name brands. We do not sell knockoffs or imitations.